There is a lot of information floating around the internet that has to do with public Wi-Fi and how it works. What I would like to talk to you about is the warnings and security measures you should take. Did you know thousands of users get their identity stolen without them noticing? And it was done as easily as connecting to a free local public Wi-Fi. Even with methods to steal information increasing there is always a way to fight the dangers and restore that peace we all once had. You can be sitting in the middle of a café by yourself thinking you’re alone but what you don’t know is someone can easily be watching every action you do on your system. 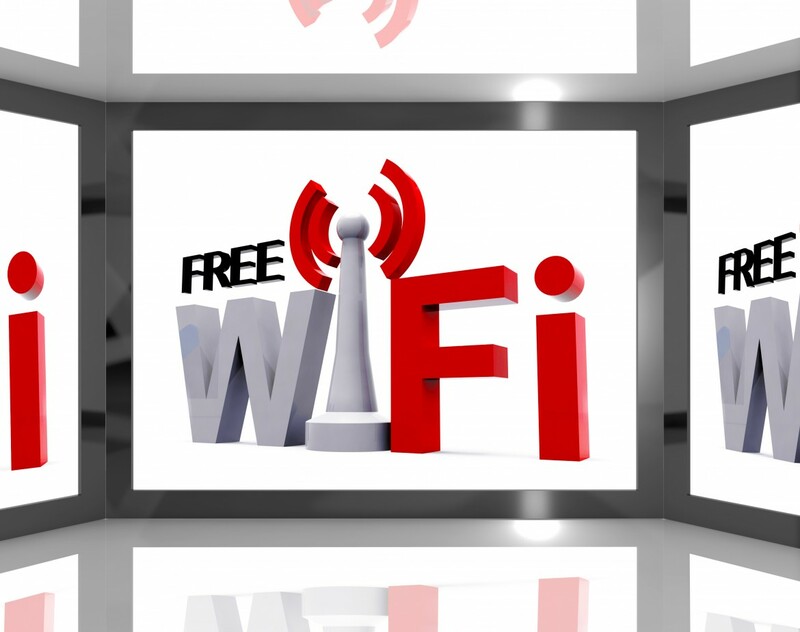 Unsecured public Wi-Fi hacking has gotten popular and with modern technology it has become something everyone can do. It is up to the user to be able to counter such actions and evade identity theft. This is a program built around sending and receiving encrypted and scrambled information back and forth between the user and the internet. With this type of program you are now about to become anonymous in a room full of public Wi-Fi users. Being able to be discreet and hidden from others can minimize the chances of you ever getting your computer broken into through cyber space. Did you know most mobile devices are weakly secured and can be broken into easily? Public Wi-Fi networks are a breeding ground for frauds that tap into phones and steal private information. When using one in public, try not to use anything that has to do with money transfers or emails that might contain vital information about your business or yourself. You can use mobile VPNs to stay secure, but that only works to a certain extent. Unlike computers, mobile devices do not have the same amount of security possibilities. Using a firewall is like adding that final coat of paint to make things look just right. You can easily configure the built in firewall in your OS to work as a low tier protection. This program can help with notifications and stranger-danger when entering open public Wi-Fi networks. There are many third party programs available to the public but can be a hassle to set up as there aren’t many tutorials available to get the most out of it. When on any type of unsecure network, whether it be an open public network or a home network, it is always a good idea to keep your passwords up to date. Emails contain vital information for many people and it can be the main source for a predator or malicious bug. This is a common method of online protection and one that has been refined throughout the years. There are many brands available, all with unique benefits to fit the likes of the user. You can get detailed reports on anything that enters your computer, so you will no longer be giving someone the chance to spy on you. Take the time to research the programs and figure out which one fits your taste more, and remember to activate it prior to connecting to anything. Setting up Wi-Fi locations is as simple as learning to turn on the television; this can be a good and bad thing in today’s society. There are traps created to catch users when they least expect it. A scammer creates a Wi-Fi network with the name “Public Wi-Fi,” or something similar, and has users connect thinking they are connecting to the local café Wi-Fi network. This is a common method of identity theft and can be avoided by double checking the Wi-Fi network name at the location to prior to connecting yourself. When running on an open unsecured line you want to stay on secure HTTP encrypted websites. Where do you look to see if it’s secure? Well that is simple; most secure sites (when using Chrome) have a green lock demonstrating security. If you see anything else such as a red lock do not log in with personal information. If using a normal browser you may see the full URL and the site starting with http: this will let you know ahead of time it is a safe wave to surf. Most users tend to forget this option even exists on a computer and it can definitely be something worth looking into if you don’t. When out and using the local library or internet hot spot try to shut off your file sharing options and network discovery, otherwise, this can allow for a potential user to access information as an invited guest. You should be very wary of making money transactions on public networks; if someone by any chance was sitting there watching your actions you now gave them all they needed. You should save such actions for home or work when connected to a securely encrypted line. You can fight fraudulent crimes with a little bit of research. I hope you can take some of this information into consideration and combat any type of malicious action that can be taken upon you. The internet doesn’t have to be dangerous, so have fun, and just don’t let your guard down. This is a guest post written by Caroline from SecureThoughts.com.